Black Friday and Cyber Monday are here again and there's millions of products that are marked down. Even if you didn't want to contend with the traffic and long lines you could go online or use your mobile app and buy that product with just a simple click. But before buying anything, lets remind ourselves again why we do what we do. Why do we buy any product? At its simplest it is because it makes us happy. 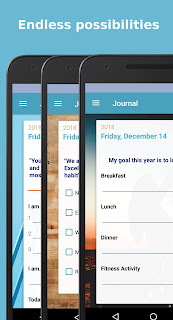 This might be through making our lives more easier(a tool) so we can do more of the things we love. Or it might be to make us look more attractive, or generate a feeling of respect. Its helpful to take a look at Maslow's Hierarchy since different products address different levels of needs. Basic food and water would satisfy our physiological needs. I assume you aren't doing your Black Friday shopping at Trader Joe's so we know that the products aren't satisfying your Physiological needs. So where do they fall on the triangle? Yesterday was Black Friday and I was asked to go shopping with some friends. I haven't seen them in a while so I decided to come hang out. We headed over to the San Francisco Outlets (which are actually in Livermore). Along the drive we came to a standstill of cars, bumper to bumper, 30 minutes from the mall's parking lot. This was amazing to me as not only were people rushing to the mall, they had to wait in line just to do so. After we waited again to find parking and started walking around I noticed that again there were more lines. Lines that stretched outside the stores that were 2 or 3 store lengths long. Many of these stores were high end stores such as Kate Spade, Gucci, Ferragamo, etc. So after all this, people were presented the opportunity to buy expensive items at a cheaper price. Why would people do this? I think consumerism really targets the Esteem and sometimes Love/Belonging levels of the pyramids. The promise is that if you buy this product, you will get confidence and respect from yourself and others. On its surface this sounds like a great deal. But at what cost? "Maslow's theory suggests that the most basic level of needs must be met before the individual will strongly desire (or focus motivation upon) the secondary or higher level needs." 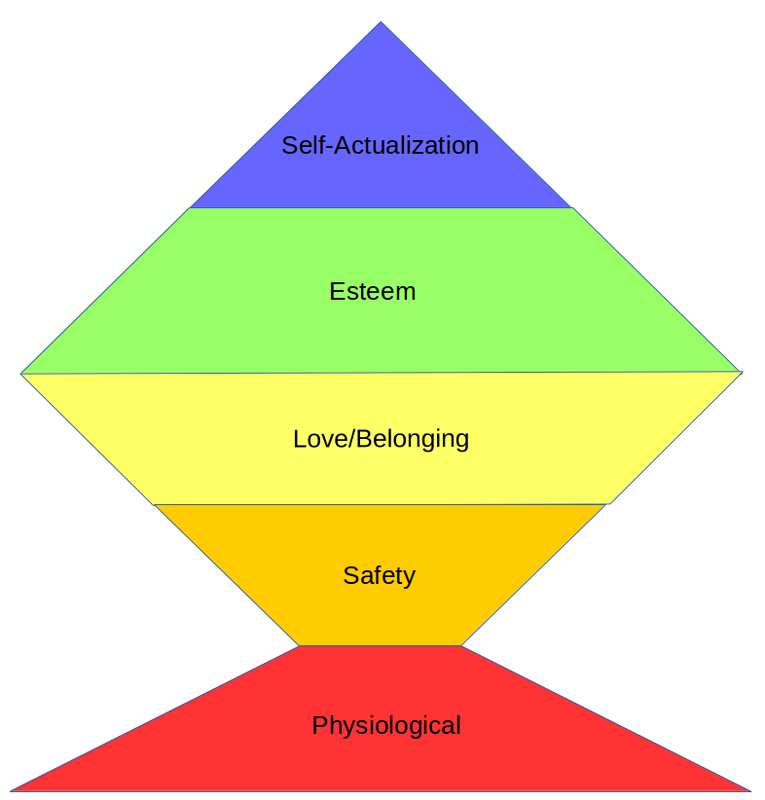 This might still be true, but Maslow's Fish might represent some people not building up such a strong foundation of Safety before reaching for Esteem. Ok, maybe that looks a bit ridiculous, but consider the number of people who hate their jobs but aren't able to change because they say they can't make ends meet. In the meantime they drive their BMW and buy expensive Gucci bags to build their confidence and show to the world that they are indeed successful. 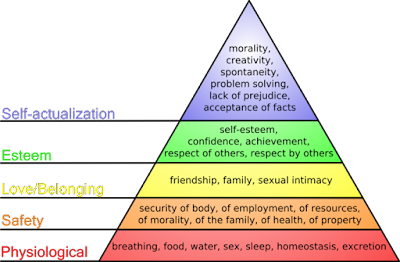 The allure of the higher rungs of the pyramid are so powerful that in many cases we even let it erode our physiological level needs. That might be an example of trading Physiological needs for Safety, but its possible that it is just a reaction to the prior trade of Safety for Esteem. Our resources or depleted so we trade our time and energy to work harder for more resources to keep our pyramid standing. I'm not hating on consumerism, everyone is free to choose whatever they want. But I think its a good idea to take a step back and look at the big picture. See our wants and needs as a whole and how other levels of needs might be affected. Think about if that product really does have the effect that is promised and what trade-offs are being made.